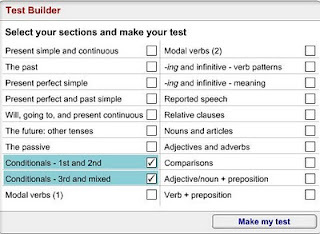 The "Test Builder" from the OUP site allows you to make your own test from a list of grammatical structures NB the vocabulary used here is professional or business English. Activity time: 5 to 60 minutes, depending on the number of structures you choose. 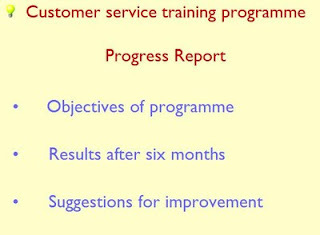 Task: Go the site and click on "Essential Business Grammar and Practice" for easier exercises or "Business Grammar and Practice" for more complex structures. 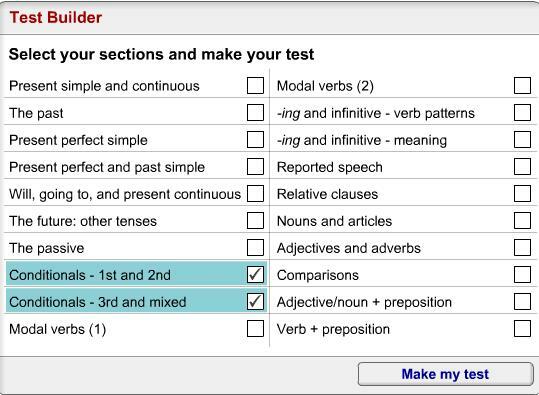 Select the grammar points you want to practise and click on "Make my test".